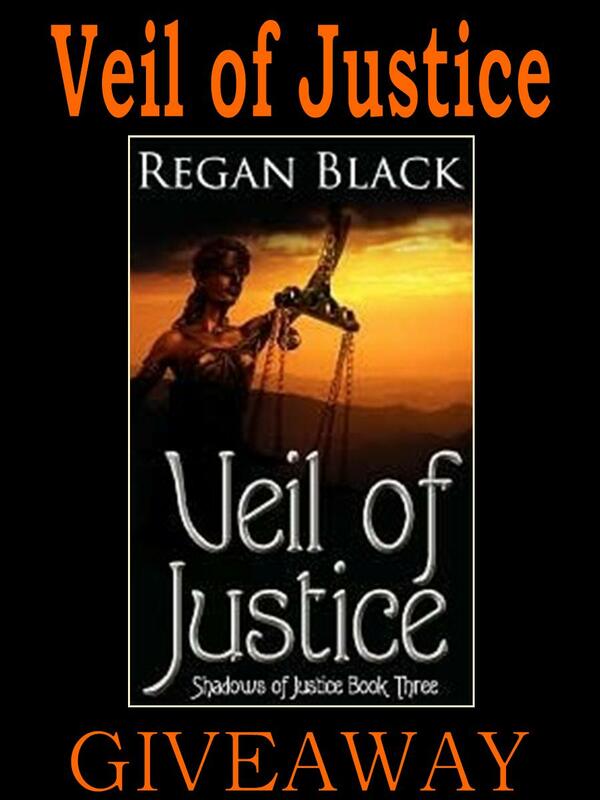 From the Shadows: Giveaway Winner! 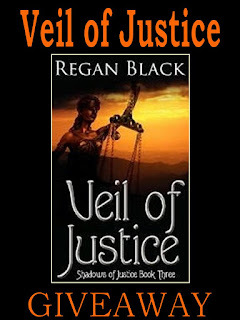 The winner of the Veil of Justice international giveaway is The Secret Writer! Congrats! Yipee! Thank-you sooo much EJ! I love your blog!